Im glad that you enyoed my report. 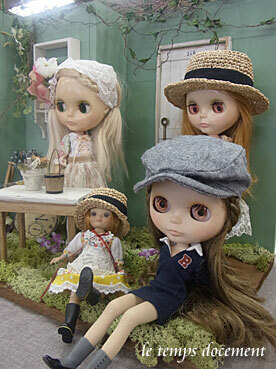 visit doll show one day. 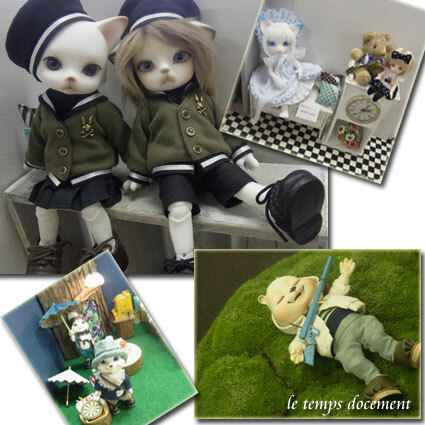 うわ～！！！！FUN fun FUN ! ! ! 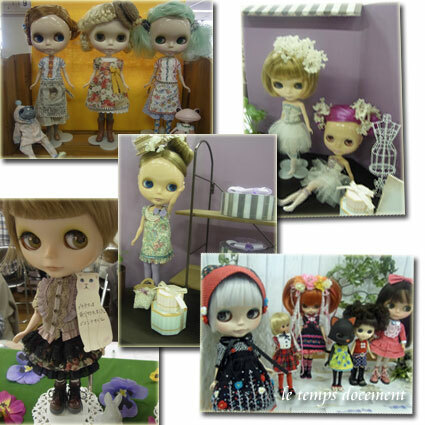 You have attended many doll shows! 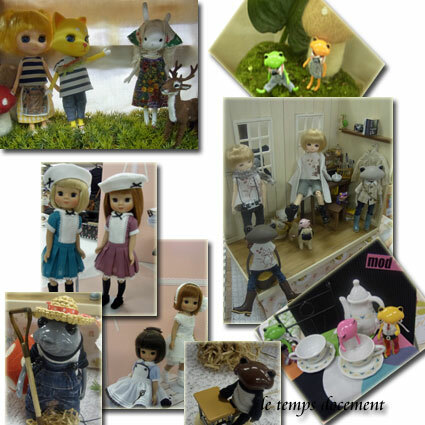 All of the dolls are so CUTE! 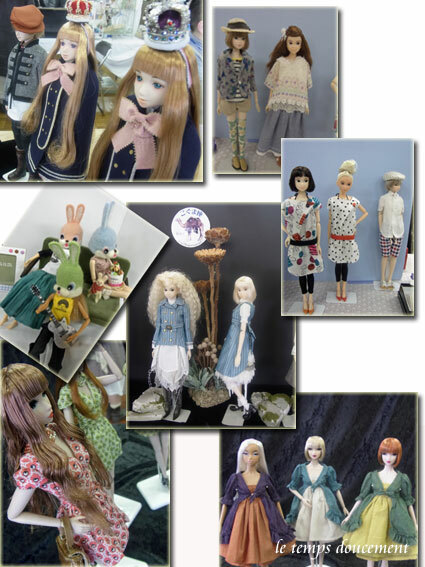 and their clothes are so detailed, too!